When this podcast was just an idea to help manufacturing in the US, many a brainstorm of ideas occurred. During those sessions the foundation of the Manufacturing Advocates Podcast was gradually emerging. The resulting notes contained ideas, such as how broadly to classify “manufacturing”, who the possible guests might be and even how long should an episode be. 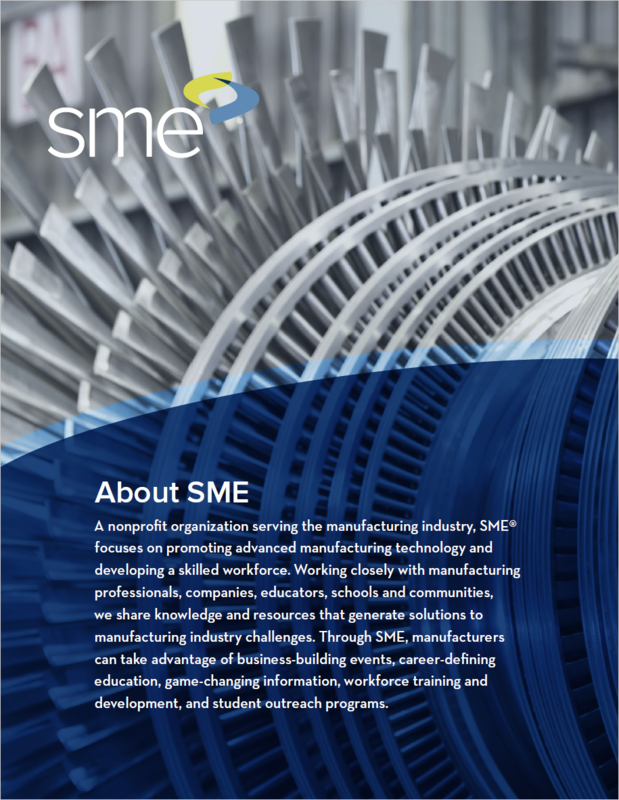 In those “the head of SME”, was written right next to what are arguably the most recognized US manufacturing advocates – Mike Rowe, and John Ratzenberger. This short list should give you an idea of the station that SME holds in US Manufacturing. They are a very significant organization that has done a tremendous amount of effective work to promote advanced manufacturing and develop a skilled work force in North America. In terms of advocacy efforts for the general public, addressing the economic impact and benefit of manufacturing is a top priority. The SME blog frequently shares insights on the economics of manufacturing, so it was logical to approach them to see about booking one of their editors for an episode. 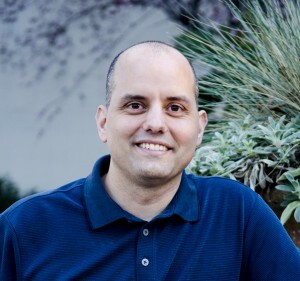 When considering the best way to reach out to SME, I recalled how helpful Josh Cramer had been while discussing educational programs for a high school here in Northern California. After a brief correspondence Josh got us in touch with Oneika Mobley in the SME PR department. Oneika and the PR team put their heads together to decide who would be the best person to interview for the Manufacturing Advocates Podcast. It wasn’t long before they had decided it would be best to have the CEO Jeff Krause to be the guest. Jeff is immensely qualified, passionate and knowledgeable about US manufacturing, so he was a perfect choice for Episode 11.
has invested, donated and provided $37.9 Million dollars in youth programs, grants, scholarships and awards? has provided more than $345 million in-kind gifts since 2007? provides educational tools to more than 50% of Fortune 500 manufacturers? Next week learn more about SME in Episode 11 through the voice of CEO Jeff Krause. Never miss an episode, subscribe today. This is not the first time SME has been featured on this podcast, check out Episode 5 featuring some of the founders of the Sacramento Valley SME chapter.